Turtle Rock Studios is back and this time, they're looking to capture the magic of their first game. Back 4 Blood will be a co-op zombie shooter that will use new features and state-of-the-art technology. While it's not another Left 4 Dead, it sounds like this will be advancing that genre with this game. 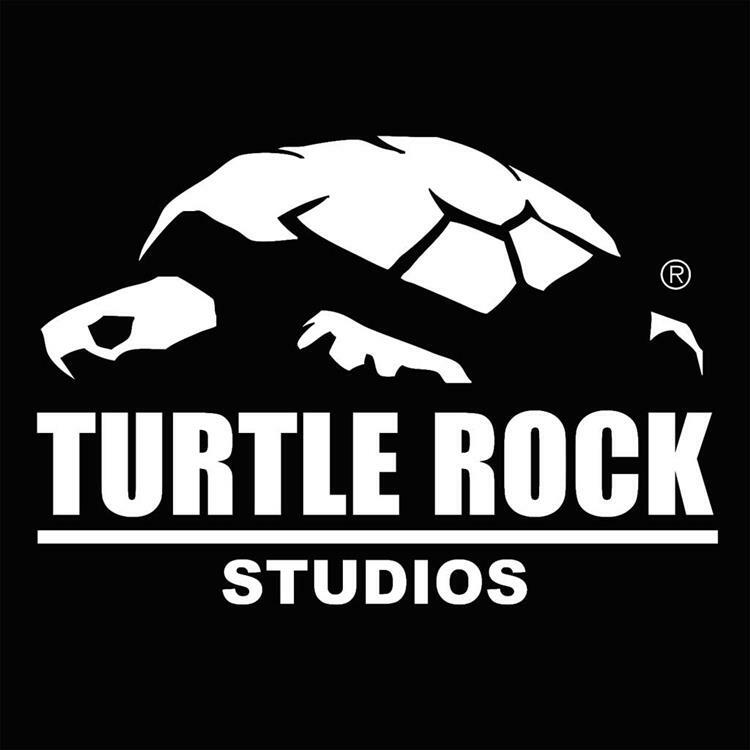 Turtle Rock didn't have much success with their last game, Evolve. I thought it was an interesting concept and was looking forward to it, but the execution seemed to be lacking and then their model on how they were going to charge for certain things turned me off. Let's hope they learned from their experience a Back 4 Blood brings back aspects of what made Left 4 Dead a success and improve on it. I can't tell you how many hours I spent on Left 4 Dead so hearing this news gets me a little giddy. Yes, Evolve wasn't what it was cracked up to be, but Turtle Rock Studios knows zombies shooters and Back 4 Blood could be the game that gets them back on the block. There's not much about the game other than the title and a vague description, but I would expect to hear or see more come E3 time. BURBANK, Calif.--(BUSINESS WIRE)--Warner Bros. Interactive Entertainment and Turtle Rock Studios today announced Back 4 Blood, from the creators and development team behind the critically acclaimed, co-op phenomenon Left 4 Dead. Back 4 Blood is designed from the ground up as an original, premium title and marries the best of what made the co-op zombie shooter so successful with new features and state-of-the-art technology.